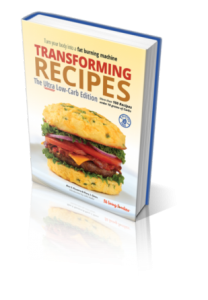 THE ULTRA LOW-CARB EDITION Over 100 recipes of the most delicious ultra-low carb meals so you can enjoy your ULC days as much as your carbnites®. Gluten free and Primal friendly. 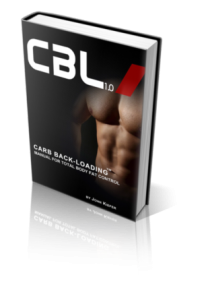 SHED BODY FAT – FROM THE FIRST 20 TO THE LAST FINAL POUNDS! 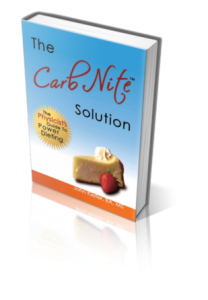 The Carb Nite® Solution is the optimum fat loss solution. It doesn’t matter if you need to lose 20, 30, 50 lbs or even greater amounts of weight, The Carb Nite® Solution is unbeatable. The Carb Nite® Solution is so powerful it strips those last 10 pounds, which other diets can’t even budge.